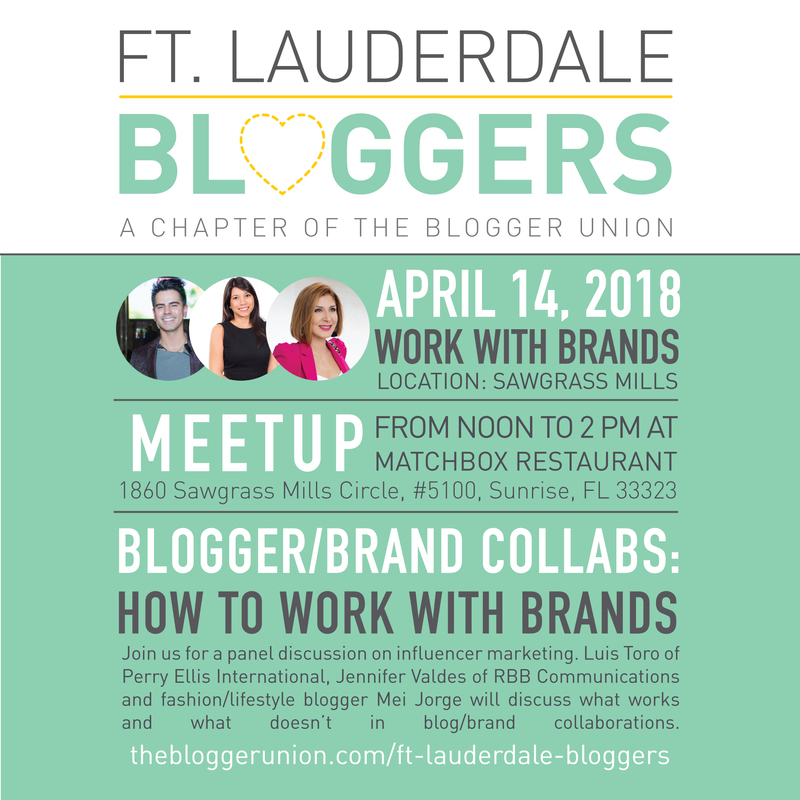 If you’ve wanted to work with brands online, don’t miss the April meetup! We’re having a panel discussion on influencer marketing with representatives from both sides of the table. Luis Toro of Perry Ellis International, Jennifer Valdes of rbb Communications and fashion/lifestyle blogger Mei Jorge will discuss what works and what doesn’t when working with brands. After graduating with an Economics degree from one of Colombia’s most prestigious universities, Luis traveled to Oxford in the United Kingdom. There he finished his studies in English and Liberal Arts at St. Clare’s College Institute and was exposed to international living and inspired by European fashion. Luis then moved to Miami, where he completed his MBA with emphasis in Marketing & International Business at the University of Miami. In 2001, Luis headed-up Salgari Industries’ efforts to diversify as President of the company’s new U.S. subsidiary. There he developed and marketed DULCE DE LECHE, a luxury contemporary menswear label targeting the North American market. He was also the recipient of several industry awards like: Best Emerging Designer of the Year (2002) by Gent Art, and the Five Best Latino Designers from the USA by People Magazine. Since 2008, Luis has shared his experience and knowledge of the fashion and textile industry as a professor of Fashion Entrepreneurship, International Retailing and Sourcing Textiles at the Miami International University of Art and Design. In 2010, he joined Perry Ellis International as Multicultural Marketing Director for all PEI brands, where he currently uses his extensive expertise to continuously grow and develop new opportunities in the Hispanic marketplace. Follow Perry Ellis online on Instagram and Facebook. 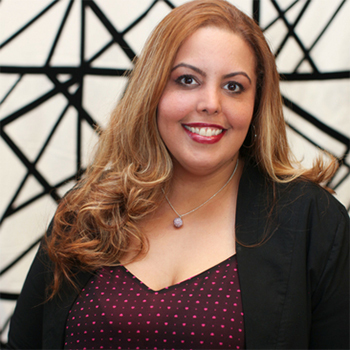 As an account director at rbb Communications, Jennifer Valdes brings nearly 10 years of experience in public relations, providing strategic counsel and media expertise for the firm’s travel and tourism-focused clients such as Hampton by Hilton, AMResorts, Sawgrass Mills, Downtown Coral Gables, Virgin Voyages, among others. She has solid relationships with regional and national media in both English and Spanish languages and knows what it takes to produce great results for her clients. Prior to joining rbb, Jennifer served as an account supervisor at Harrison & Shriftman. Some of her previous and current clients include Hampton by Hilton, AMResorts, Commune Hotels & Resorts, SLS South Beach, 1 Hotel & Homes South Beach, The Raleigh Hotel, Thompson Chicago, Thompson Miami Beach, among others. Jennifer also has several years’ experience leading special projects for clients, managing press tours, red carpets and events for brand and companies like Prada, Chanel, Conde Nast Traveler, YoungArts and VH1. Jennifer graduated with a master’s degree in mass communication and specialization in public relations from the University of Florida. She earned a bachelor’s degree in communication from Cornell University. 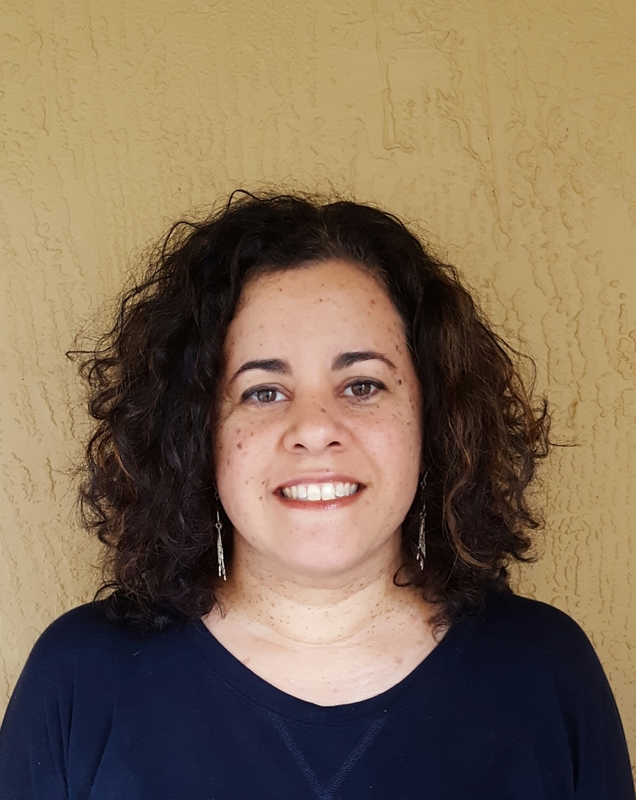 She currently serves as Immediate Past President for PRSA’s Miami chapter and is a board member of Communities in Schools of Miami. Follow Jennifer on Facebook, Instagram or Twitter. Mei Jorge is the founder and creative mind behind the bilingual style, beauty and travel blog Blame it on Mei. This Cuban-born gal’s passion with fashion dates back to her childhood’s tropical surroundings. She describes her style as feminine, classic and chic; with subtle but undeniable pops of colors. Her sense of style also stems from her graphic design studies at the University of Miami, and her 10-year career in the same field, where she was part of the design team for one of Miami’s top Fortune 100 companies. During this time, her entrepreneur spirit was finally triggered after obtaining a Master’s in Business Administration at Florida International University. She later left the corporate world to partake new journeys –her blog and new career. Her clean and fresh aesthetics has called the attention of several national and international brands. Mei has worked with retailers like Macy’s, Kohl’s, Coach, Saks OFF 5th and Ralph Lauren among others. And in the beauty genre, she has been part of campaigns for Dove, Neutrogena, Gillette Venus, Aveeno and Colleen Rothschild Beauty to name a few. She was also recently recognized as the ‘Best Lifestyle Blogger of 2017’ by South Florida Bloggers. Follow her on Instagram, Facebook or Twitter. Thank you to our sponsor Sawgrass Mills.